Those opening words has special meaning for the Mormon pioneers that would eventually settle in southern Utah. However, for many generations the area was home to the Paiute people. The Paiutes gave it the name of Kanab meaning "place of the willows." 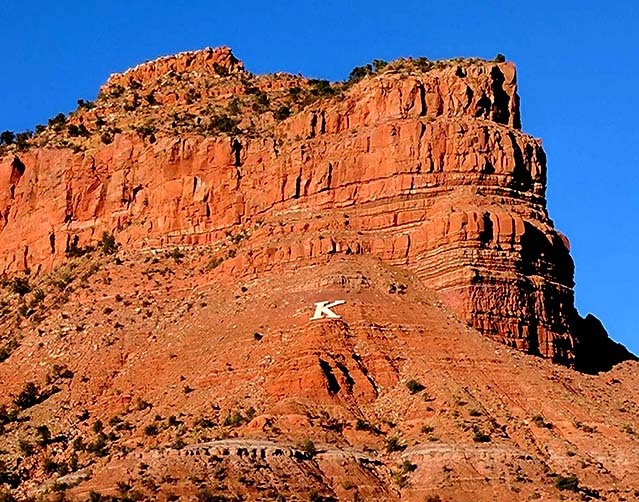 Kanab was settled by the pioneers in 1864 when Fort Kanab was built on the east bank of Kanab Creek for defense against the Native Americans and as a base for the exploration of the area. Native American attacks forced the abandonment of the fort in 1866. In 1870, ten families moved into the fort and began to establish the present town. That same year Brigham Young visited the area twice, making suggestions and supervising the town planning. 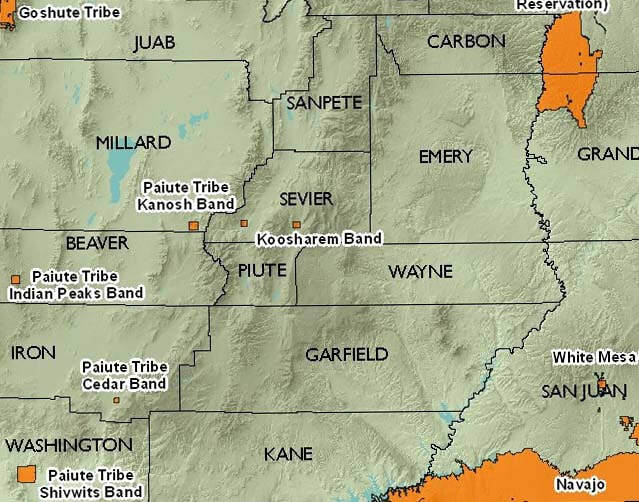 For many years Kanab was one of the most isolated cities in the nation. It was cut off from the rest of the nation by the Colorado River, deep canyons, sand dunes and desert plains. 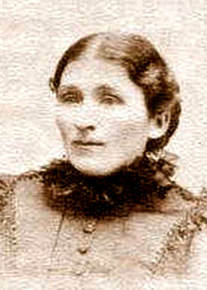 ​In 1885 a man named Henry Bowman arrived in Kanab with his new bride Mary. 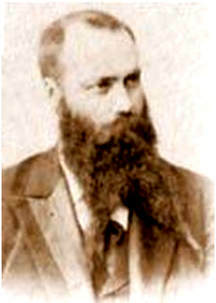 He would work as a school teacher and as a merchant for several years before he commissioned the building of this house in 1892. When the house was completed in 1894 it would be called "the first modern home in Kane Country." In its over 125 year history the house would serve as home to several prominent families in Kanab. 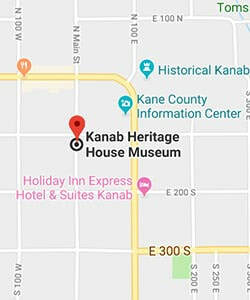 The Kanab Heritage House can be found on the United States National Register of Historic Places. However, the Heritage House was not always in the beautiful restored condition that we see today. In 1975 The Heritage House needed a patron to spearhead it's restoration so that it could once again showcase it's former beauty. At that time, Dr. George Russell Aiken was one of Kanab Utah's most beloved citizens. He was born in Ohio on April 7th, 1896. He later graduated from Ohio State University Medical School in 1921. By 1930 he and his wife Juanita had found their way to Kanab. He helped people in all the ways he could, even though he was without any medical facilities. But by 1936 he was able to trade medical services for land, lumber and labor enough to construct and open Kane County's first hospital. 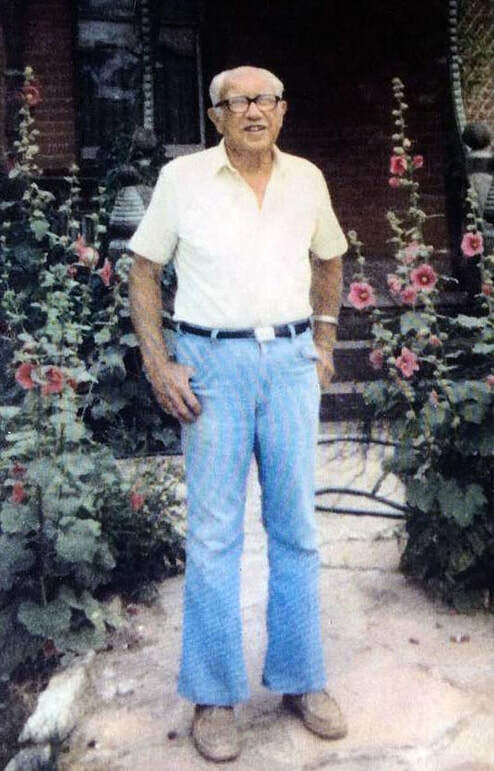 During his years in Kanab he also served as mayor, city councilman and state legislator. In 1975 he encourage the city to purchase the Heritage House and spent many hours helping to restore it. He was truly instrumental in helping the Heritage House to become a jewel in Kanab's heritage treasury. Dr. Aiken died on November 21, 1994 and will be always remembered as a skillful physician, citizen, neighbor and friend.